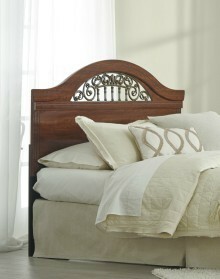 Find wood, metal, and upholstered headboards at the best prices in Fayetteville, NC. Upholstered headboards are available in Fabric and Leather, both padded and not, with tufted buttons or none. Browse our selection online and be sure to come into the store to see all the available options.